Due to a property transaction and the facility’s NAICS code, ISRA was triggered. BES conducted a PA and identified thirty (30) AOCs. BES implemented SI and RI activities, including GPR survey, stream and sediment sampling, a natural background investigation for metals, soil sampling of twenty-three (23) AOCs and the installation of nine (9) monitoring wells in order to delineate impacts to the Site. RA activities at four (4) AOCs are scheduled and quarterly groundwater sampling has been ongoing. Ultimately, the Site will receive a RAO for site soils and a RAP will be prepared in order for the Site to receive a CEA status. Following cessation of operations at the facility, BES was retained to conduct a PA and associated soil and groundwater SI activities at several identified AOCs. BES SI activities indicated 2 soil areas impacted with metals and EPH. RI and RA activities were conducted by BES to remove EPH impacted soils and groundwater associated with an abandoned heating oil UST. 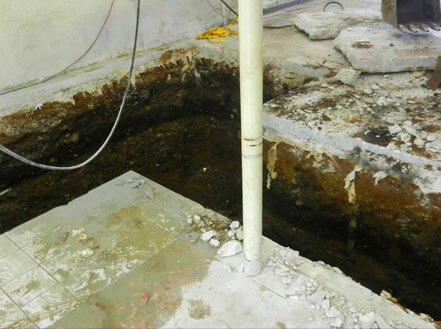 Additional RI activities included the delineation of metal impacted soils in the vicinity of a roof leader discharge point and eventual excavation and off-site disposal of the affected soils. Upon successful remediation, BES will complete the required RI/RA Reports and will issue a site-wide RAO for the ISRA applicable site. A Phase I was conducted which led to a Phase II ESA/SI where concentrations of PCE were identified above NJDEP SRS and default IGW-SSL in soil and above the GWQC in groundwater. 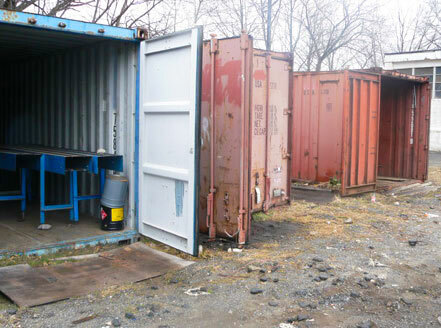 Once entered into the LSRP program, a RI was conducted to delineate PCE within the former dry-cleaner and adjacent leasehold units. PCE was identified in groundwater and triggered a VI investigation. Air samples indicated PCE was present in both the soilgas and indoor air. As the RA to remove the hazardous source of PCE in soils, BES oversaw the excavation of 50-tons of affected soil. PCE in groundwater and indoor air has decreased since the source has been removed. BES continues to monitor the groundwater.